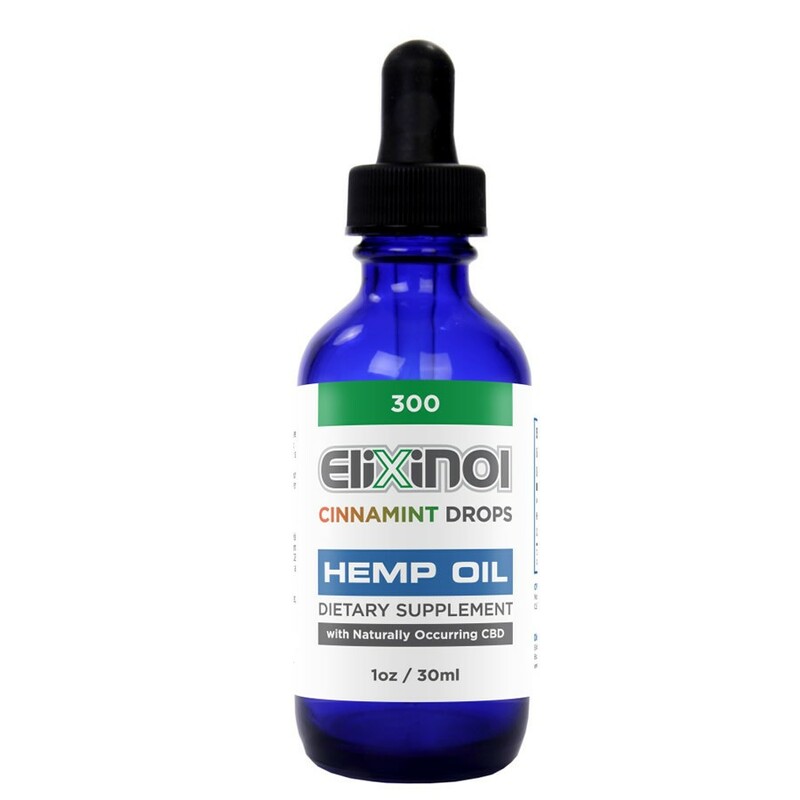 A 1 ounce bottle of Elixinol™ Liposomes contains 300 mg of cannabidiol extract or CBD hemp oil. 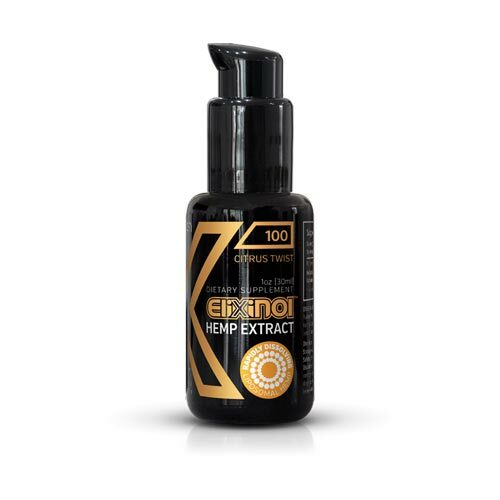 1 ounce in spill-proof bottle. 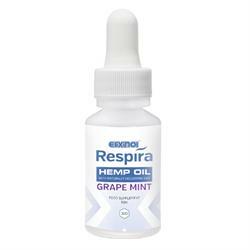 60 servings Real fruit flavor naturally sweetened with Stevia herb extract. Full-spectrum Hemp extract, no isolated or synthetic cannabinoids.